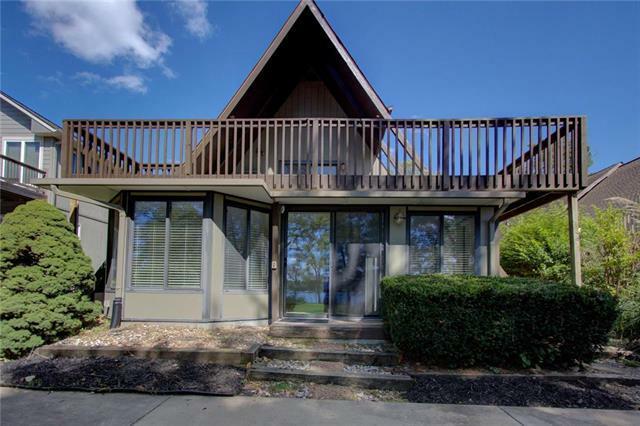 Charming lakefront cottage situated on a level lot on the main channel of Lake Lotawana with sweeping views of the lake. 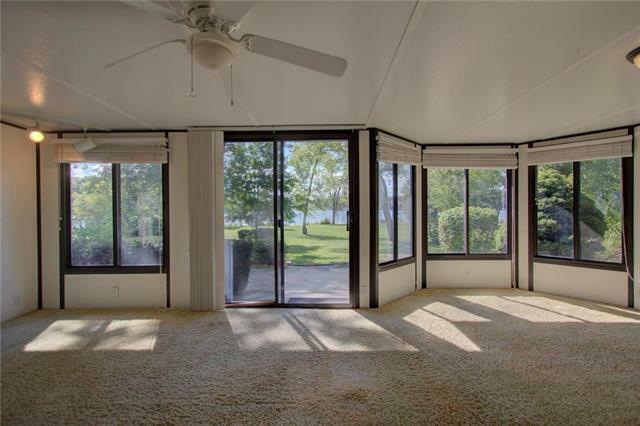 Enjoy the sailboat races from the comfort of your sun-room or lakefront patio. 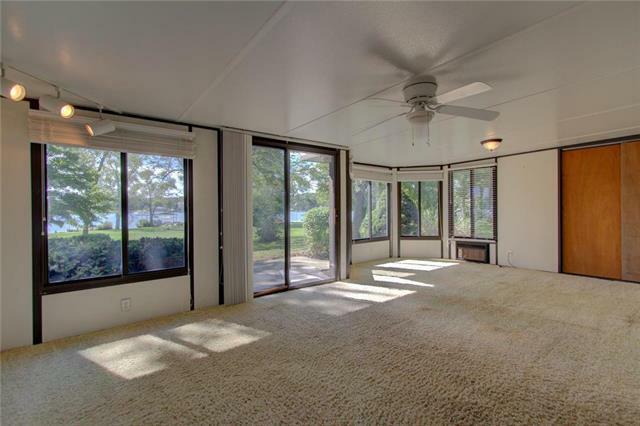 Plenty of space to entertain inside and out plus lots of space for your guests to park, a two car garage and a boat-well dock.